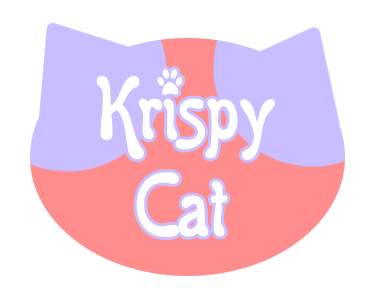 Krispy Cat is the joint development team of ButterflyLatte (better known as Kris) and incatibelle (better known as Cat). This page will have joint releases and single releases from both of us! "All I feel is numbing cold...But I think I'm used to it."